Object-oriented development is the process of turning an idea or a problem specification into an object-oriented program. The resulting program is a large collection of objects that communicate with one another. Designing Flexible Object-Oriented Systems with UML takes you through the process of designing and developing a program that will meet your needs and be adaptable to new requirements in the future. 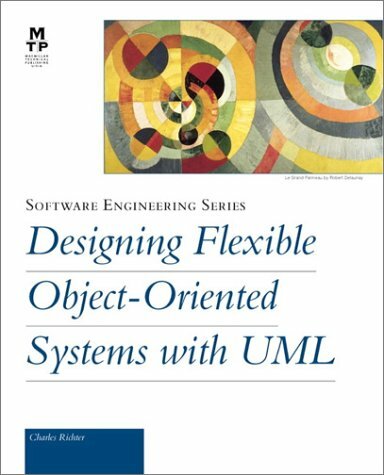 This book provides both an understanding of object-oriented design and a progressive tutorial on UML, as well as detailed instructions on class and dynamic diagramming notation and developing classs and dynamic diagrams. 4. Designing Flexible Object-Oriented Systems with UML Richter, Charles A.